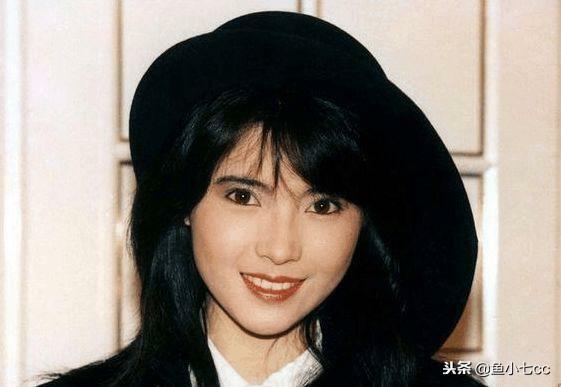 Former TVB actress Yammie Lam Kit-ying was found dead in her flat in Stanley, Hong Kong, in the early hours of Saturday . A senior police source confirmed the deceased woman was 55-year-old Lam and that the body had no apparent wounds but was decomposing by the time officers discovered it in the toilet of the flat in Leung Ma House at Ma Hang Estate. Known for her beauty, Lam rose to fame in the late 1980s, after appearing in TV series such as Looking Back in Anger and The Greed of Man, which starred Adam Cheng Siu-chow and Sean Lau Ching-wan. Her career would expand into films and she won the hearts of audiences with her turn as Spider Woman in the two-part 1995 fantasy A Chinese Odyssey, starring comedian Stephen Chow Sing-chi. On Saturday, police said an initial investigation found no suspicious cause behind her death. The source told the Post a friend of Lam’s, surnamed Lui, visited her on Friday night and noticed a foul smell from the flat. When no one answered the door, the friend called police at 12.28am. “The gate was closed while a wooden door was left unlocked,” the source said. “Lam was last seen by her neighbour on Wednesday. We also found her calls record on that day, which means she died within the past two days,” the police insider said, adding no drugs were found in her flat. Police were trying to contact Lam’s family. The late actress had a showbiz life fraught with ups and downs. 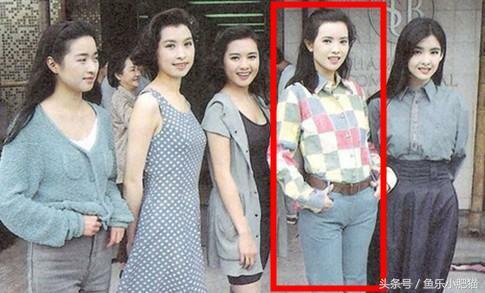 She began her career in Hong Kong television after graduating from TVB’s acting course in 1983 at the age of 20. Other names in her batch included Carina Lau Ka-ling and Sandra Ng Kwan-yue. Lam was close to both women, and the trio, along with six other popular actresses, were known as the “dragon girls”. In her early career, she was one of the hosts on 430 Space Shuttle, a famous children’s show that aired on TVB Jade for seven years. 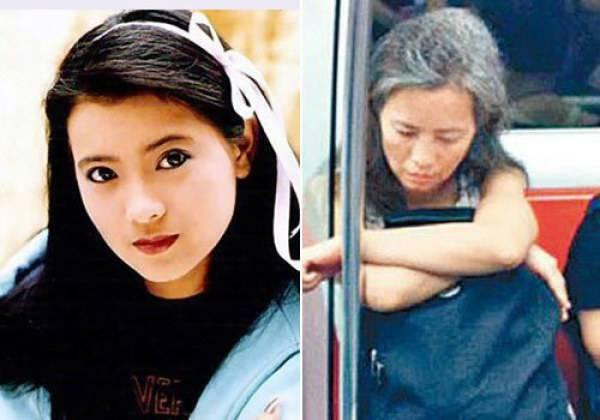 She was dropped from casting lists on two occasions over rows with management – once in 1984 when she was blacklisted for six months after she requested to shorten her five-year contract with TVB to two, and in 1986 when it was reported she often arrived late on set. The disciplinary actions prompted her to leave the station when her contract ended in 1987. Lam’s life spiralled downward after a car accident in 1998 injured her hands and neck, greatly affecting her health. She was later reported to be suffering from mental health issues and seeking treatment. She was no longer able to work and support herself financially because of the illness. In 2006, she was declared bankrupt and has since lived on financial aid. Lam made headlines again in 2013 after she revealed in an exclusive interview that she was raped by two leading players in the local entertainment industry decades ago. The names of the alleged attackers were not disclosed, and Lam said she never went to police because she wanted to avoid trouble. This is so sad. May she rest in peace as she suffered so much already. Such sad news. Hope she's finally found peace. There are a few TVB ex-actresses whose ending had not been pleasant as their demise was discovered a few days later (decomposing body). Financial issues and loneliness are factors leading to their sad ending.May she rest in peace. RIP, sad news. I like to watch her movies when i was a kid. Sad to hear the news. may she Rest in Peace. So sad. May she Rest In Peace. Was really shocked by the news. She was a good actress and it really saddens me to hear of her demise. May her soul rests in peace. It is so true. One single event can change someone's life for good or bad. In this case bad. Enjoy life to the fullest. R.I.P. wow i didnt realize her until I have to search it up. Rest in Peace. it sad to hear this. she a gift and a beautiful actress. Sad to hear this, may she rest in peace.